EXCITING: Vijay's Sarkar Audio Launch Date & Venue Details! 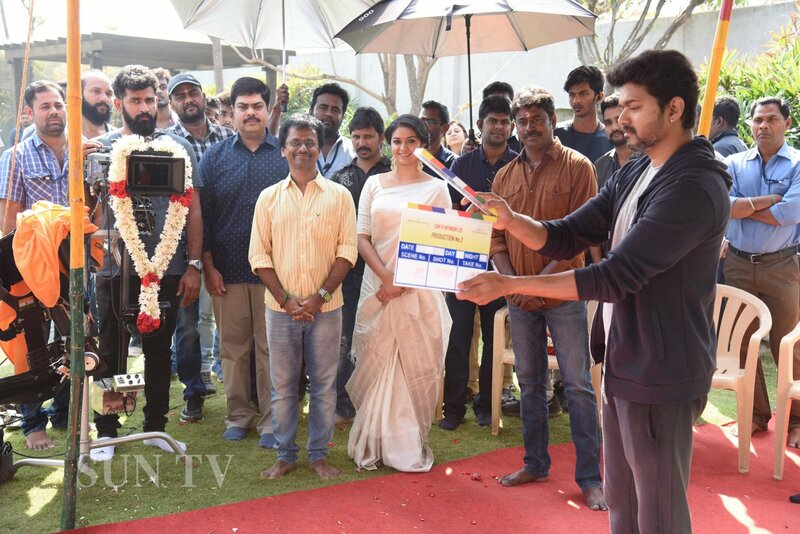 Thalapathy Vijay’s upcoming movie Sarkar shooting is in its final leg. Directed by A.R.Murugadoss and produced by Sun Pictures Kalanidhi Maran. 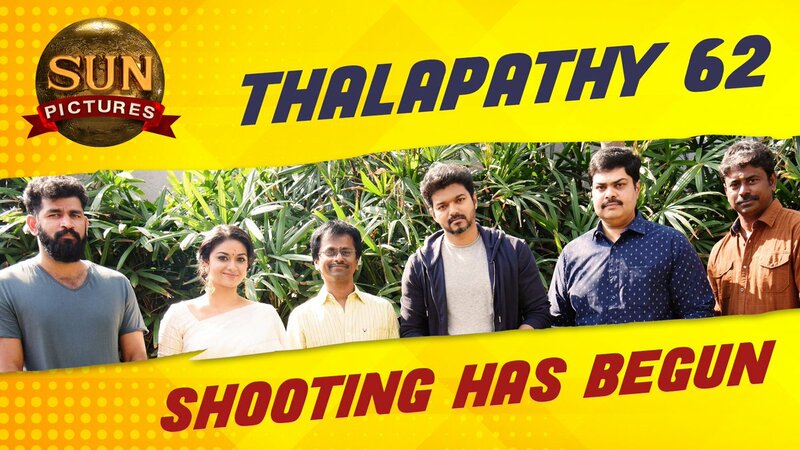 Along with Vijay, the movie also stars Keerthy Suresh, Varalakshmi Sarathkumar, Yogi Babu, Radha Ravi, Pala. Karuppiah, etc. Music is scored by our beloved Oscar Naayagan A.R.Rahman. As per current trend, we can expect the team to come up with one or two single songs before the full album release. With Sun Pictures bankrolling the product, we can expect this magnum opus project to have massive promotions. Coming to the promotional stuff first and foremost is the audio launch. The sources close to our team has confirmed that the grand audio launch will happen on 2nd October and we speculate that it will take place at Chepauk cricket stadium.